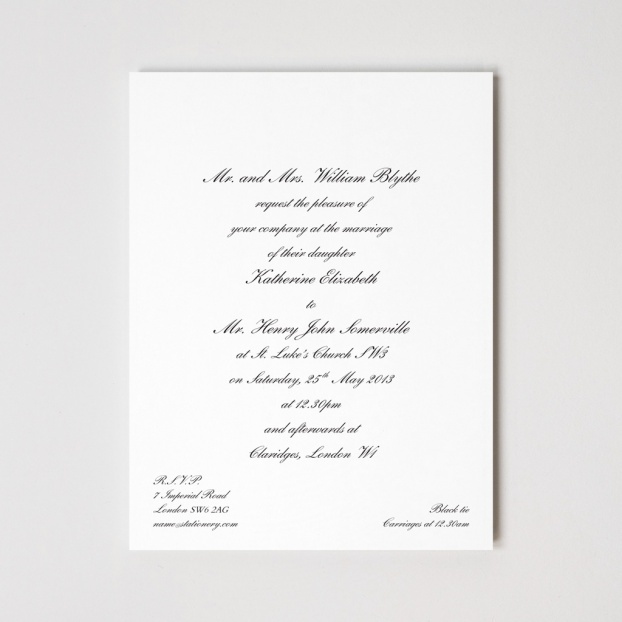 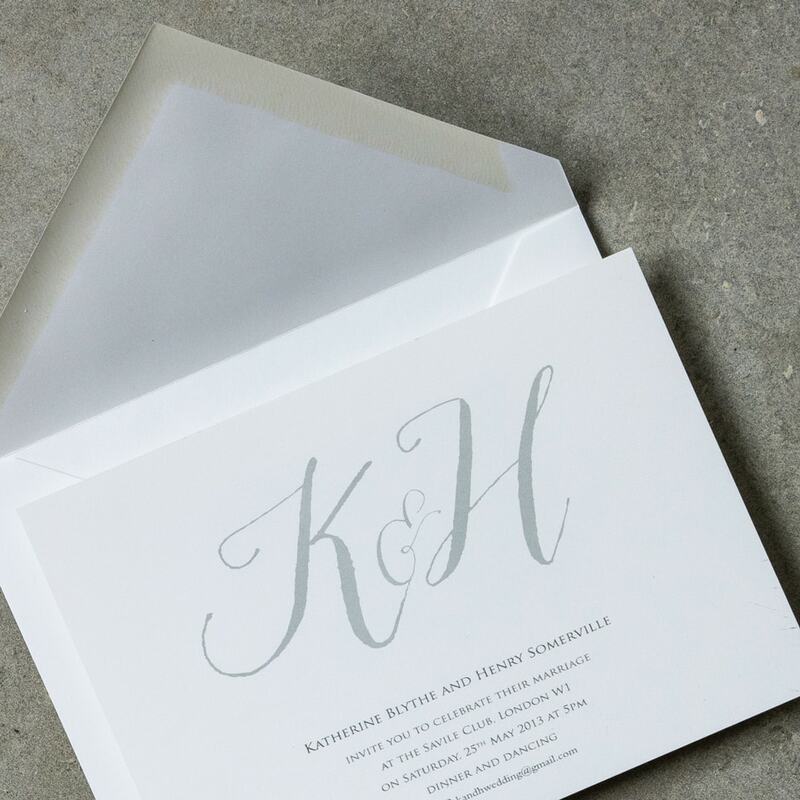 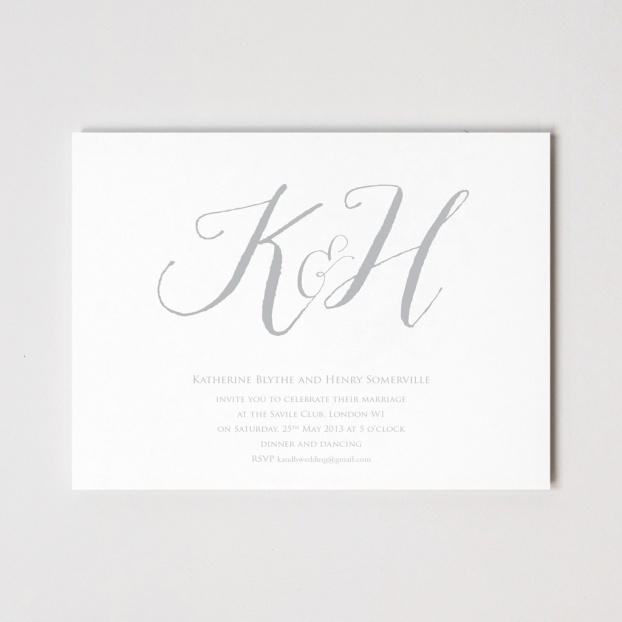 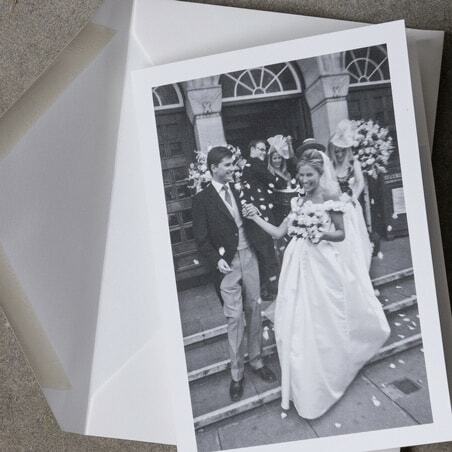 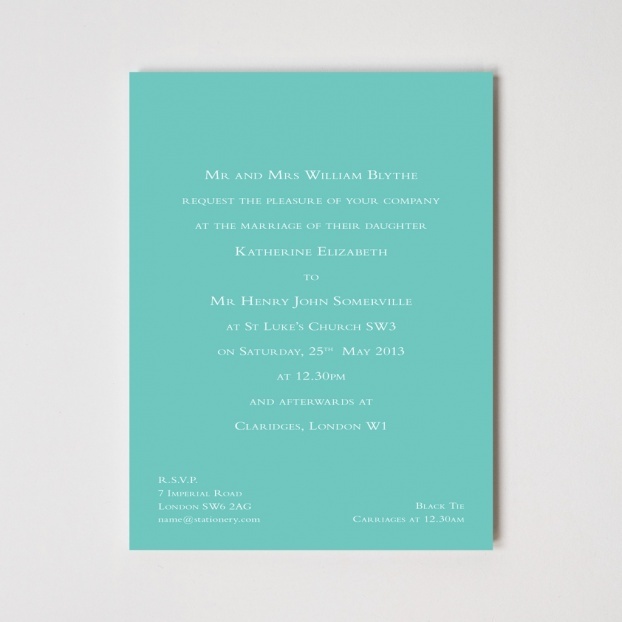 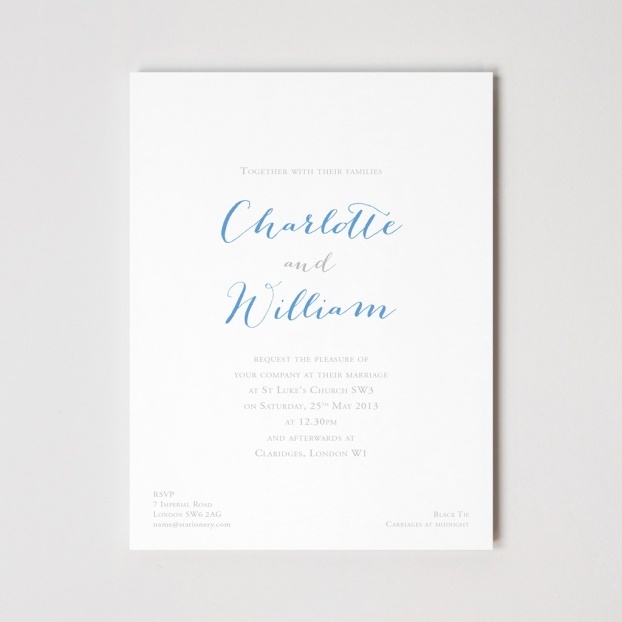 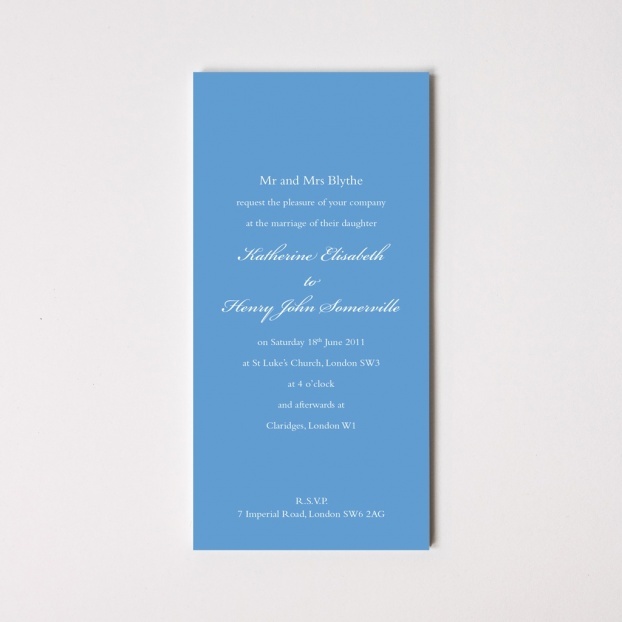 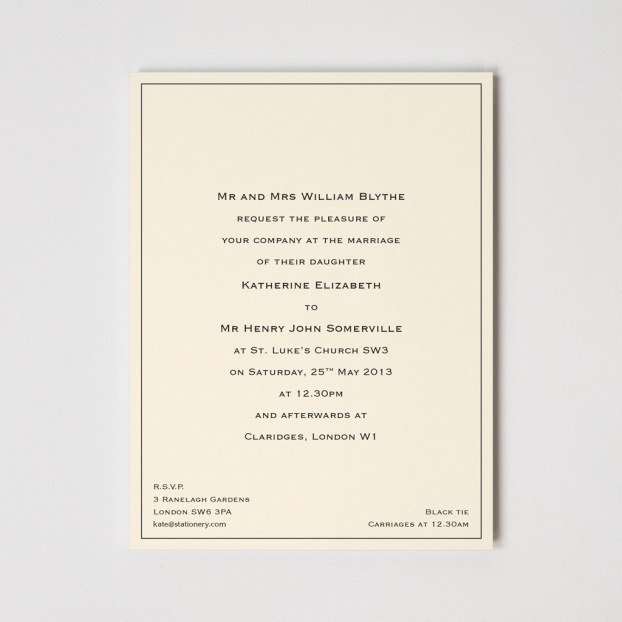 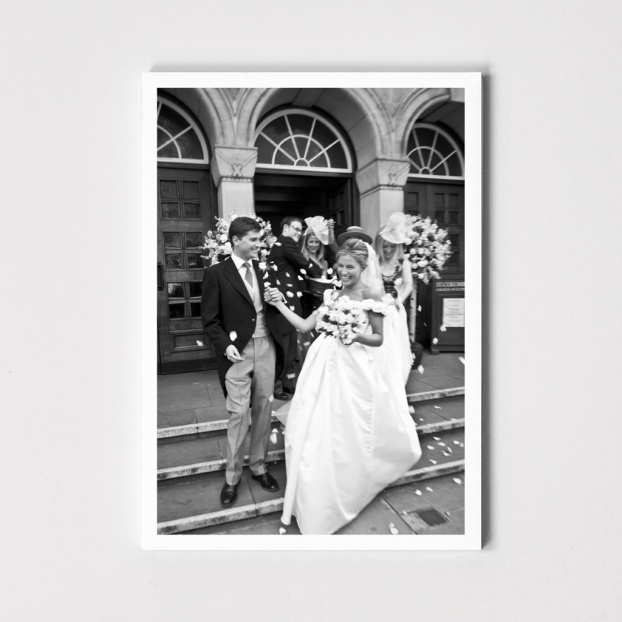 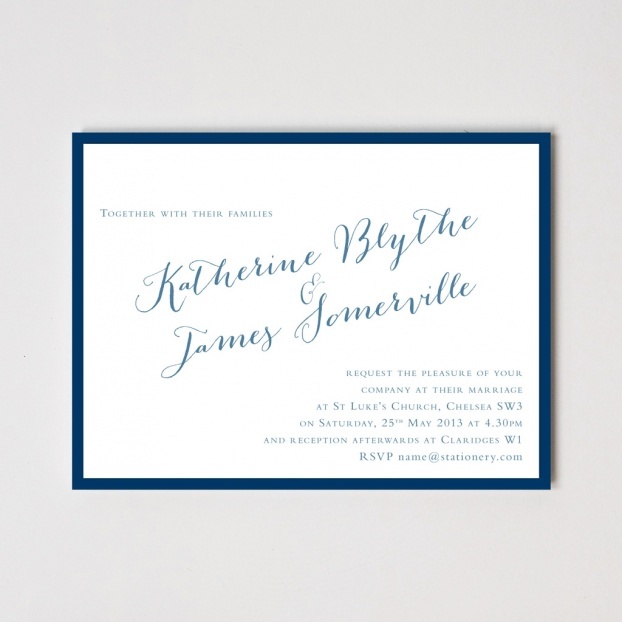 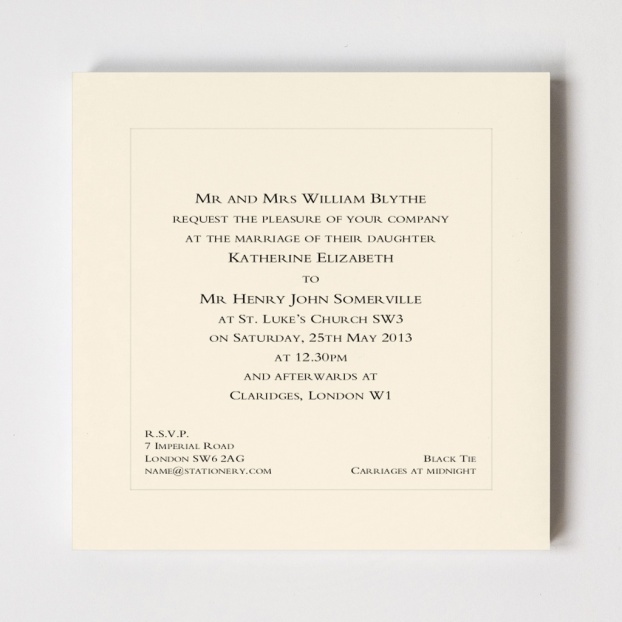 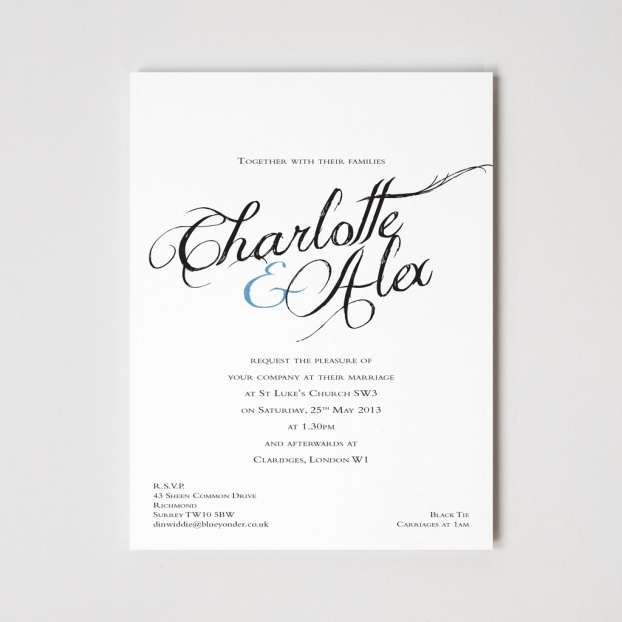 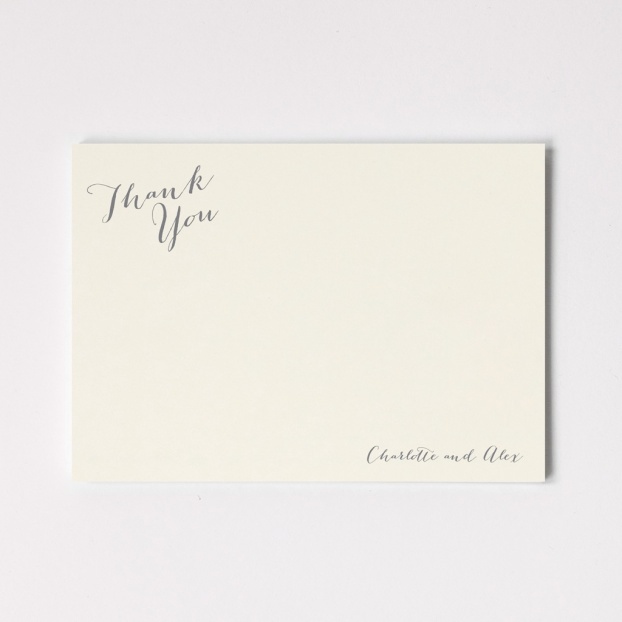 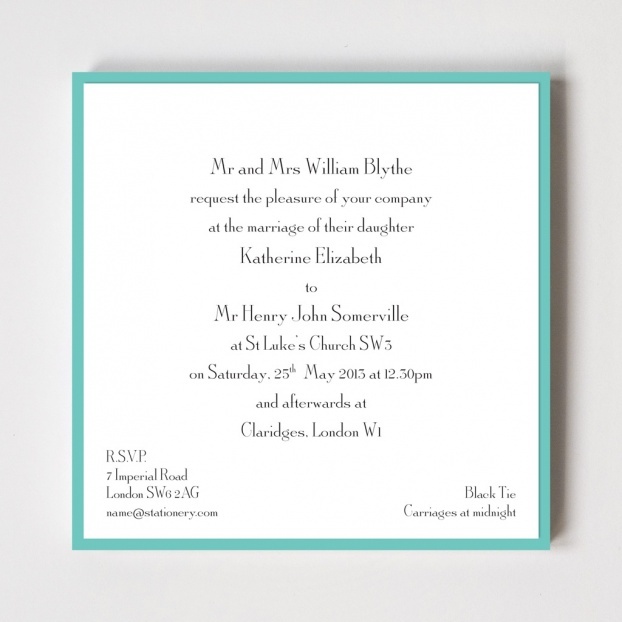 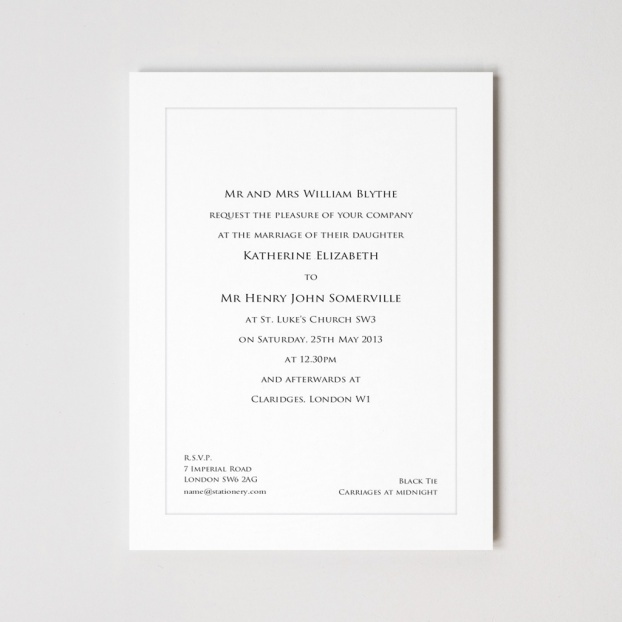 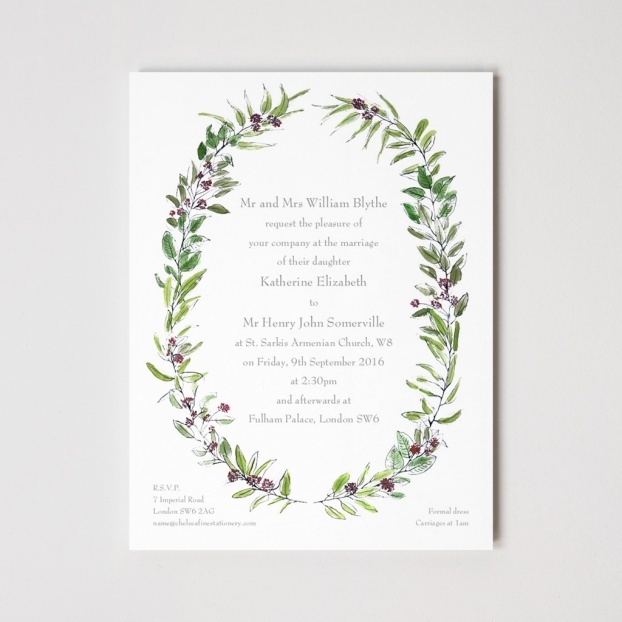 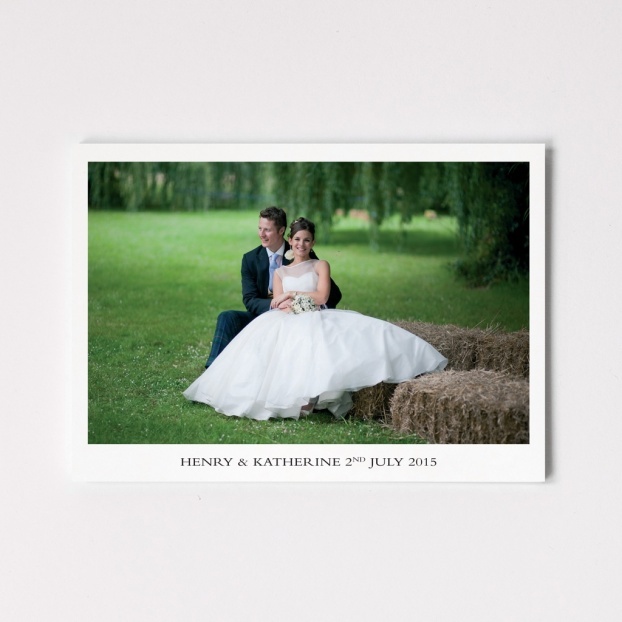 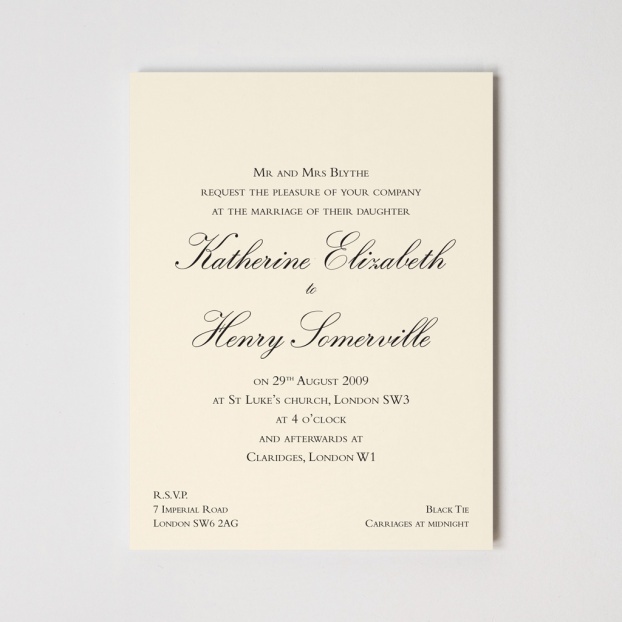 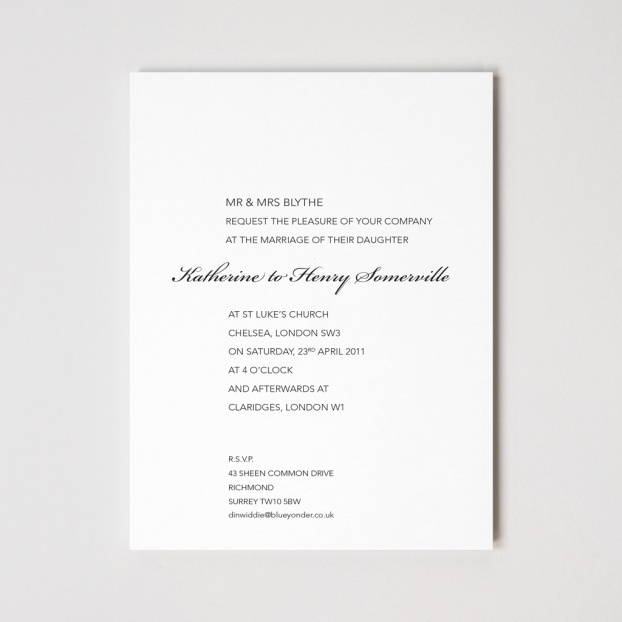 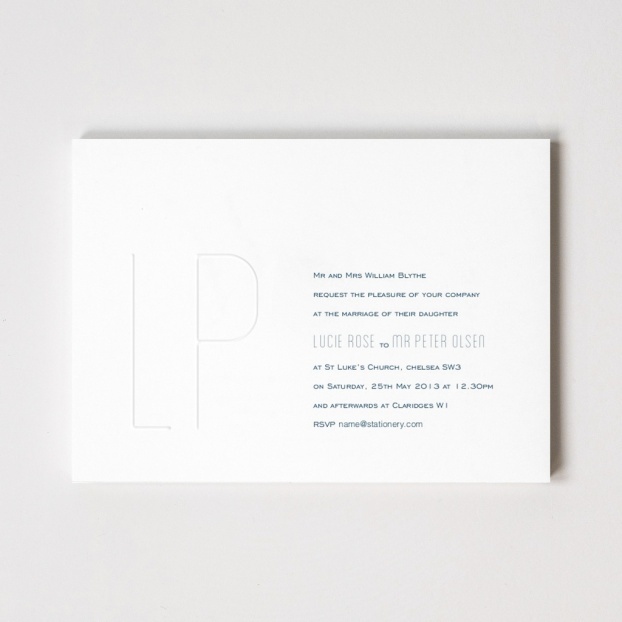 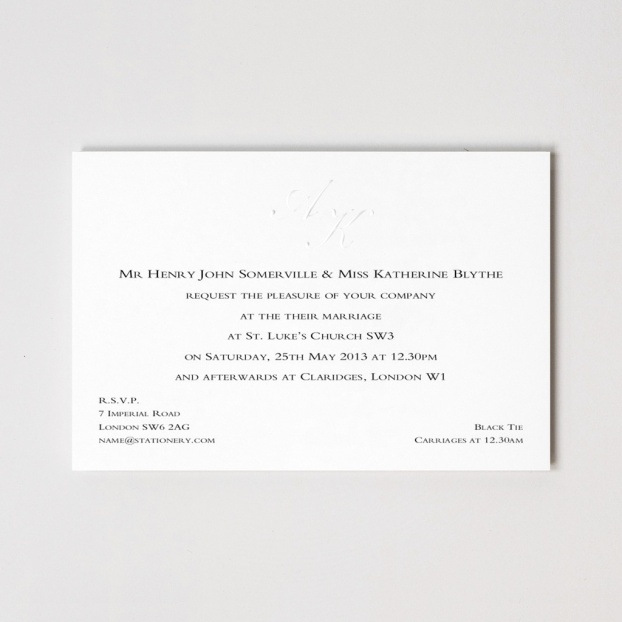 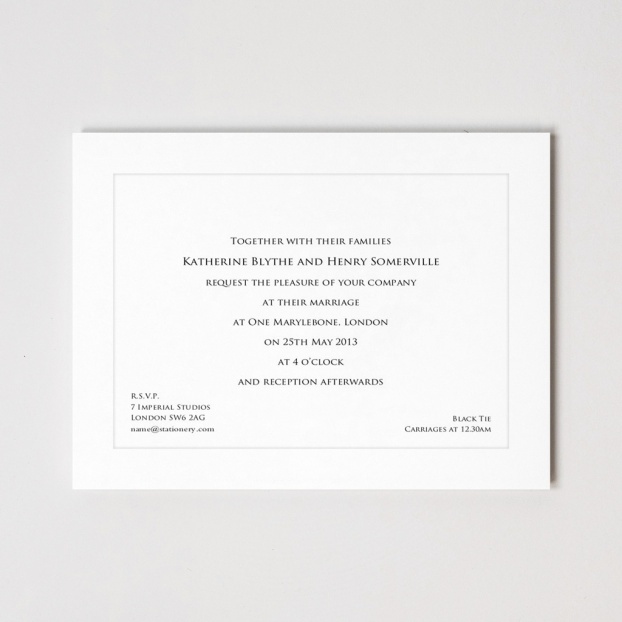 Finding wedding stationery to fit the vision you have for your special day can prove something of a mission. 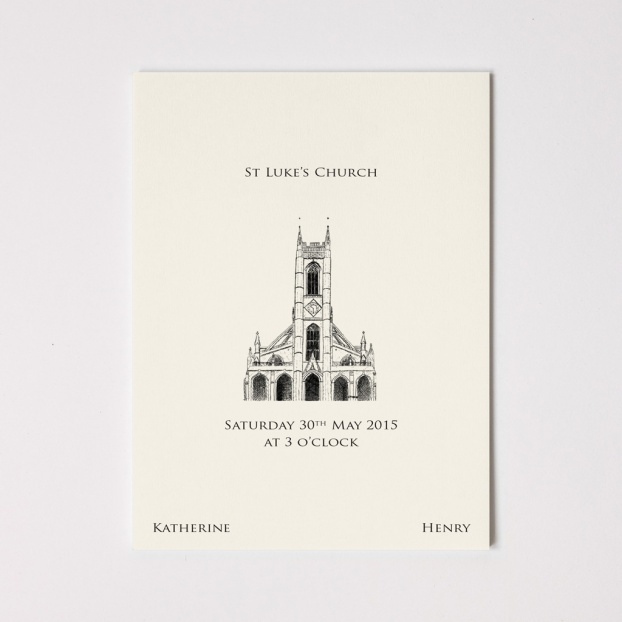 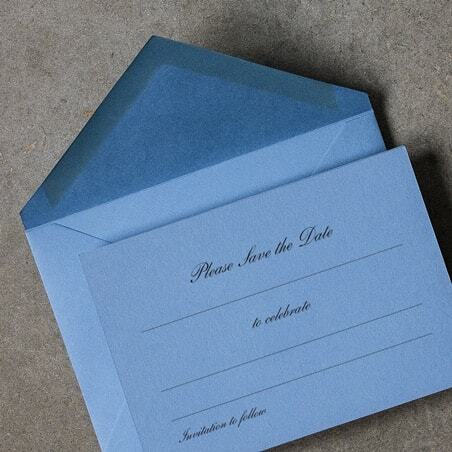 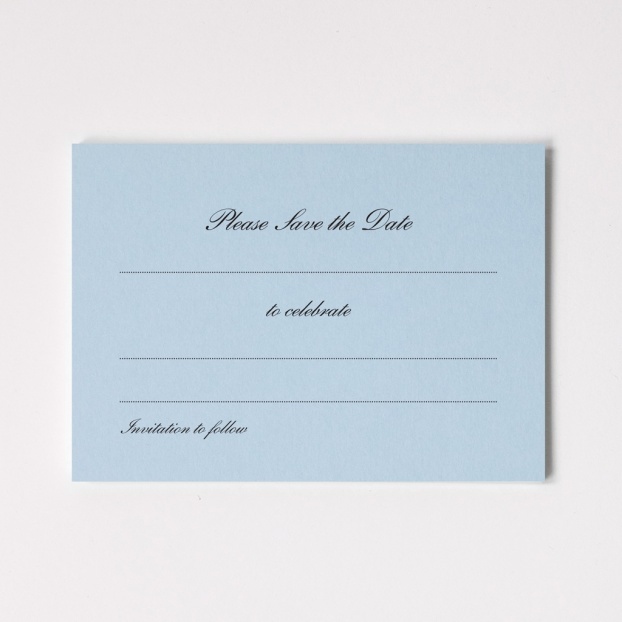 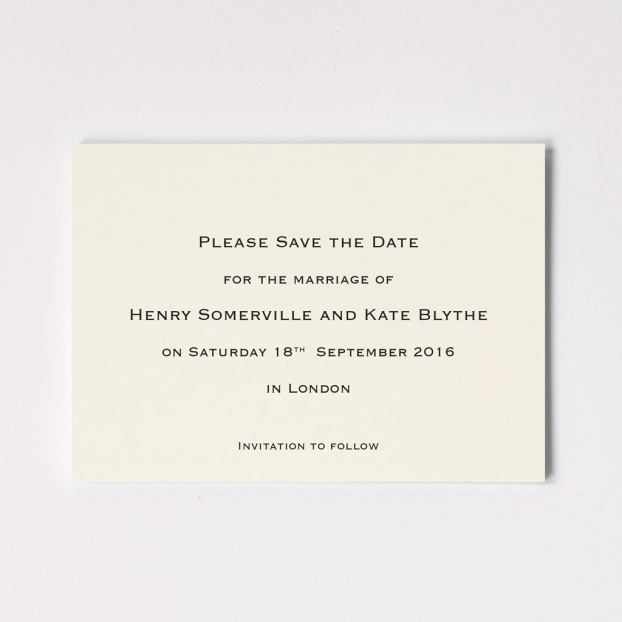 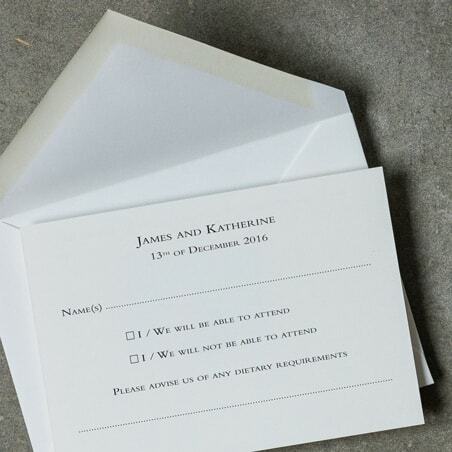 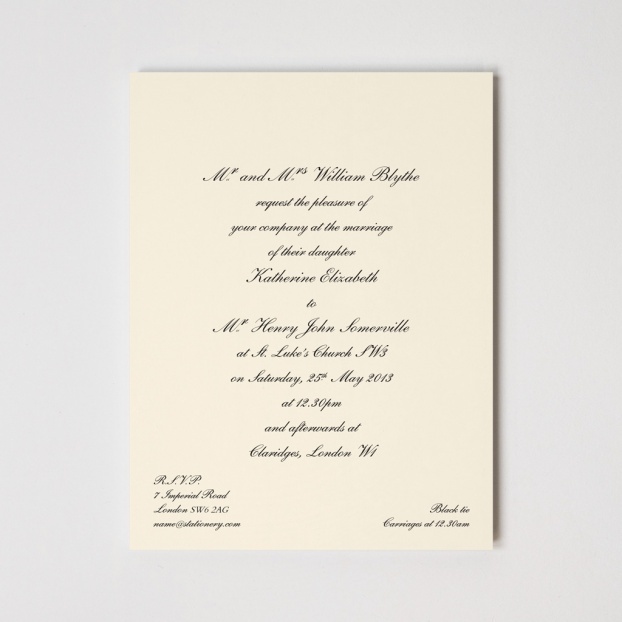 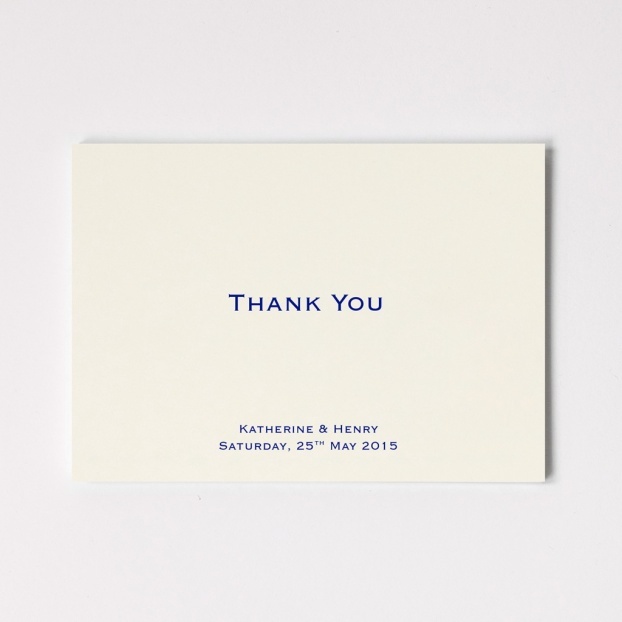 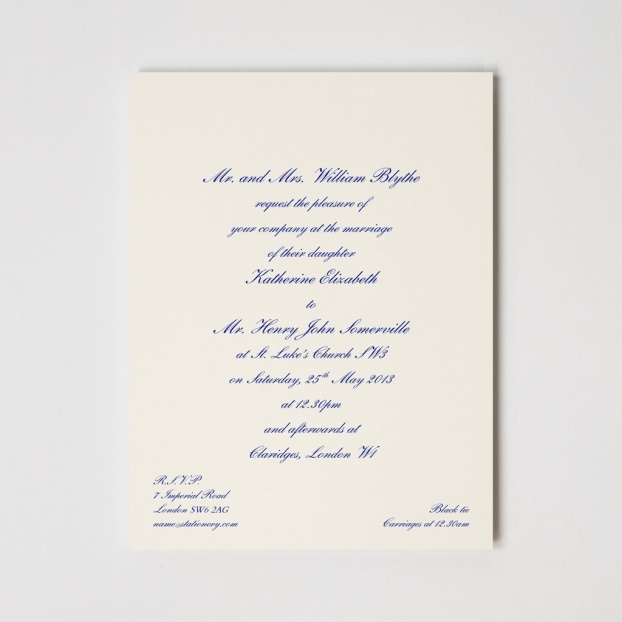 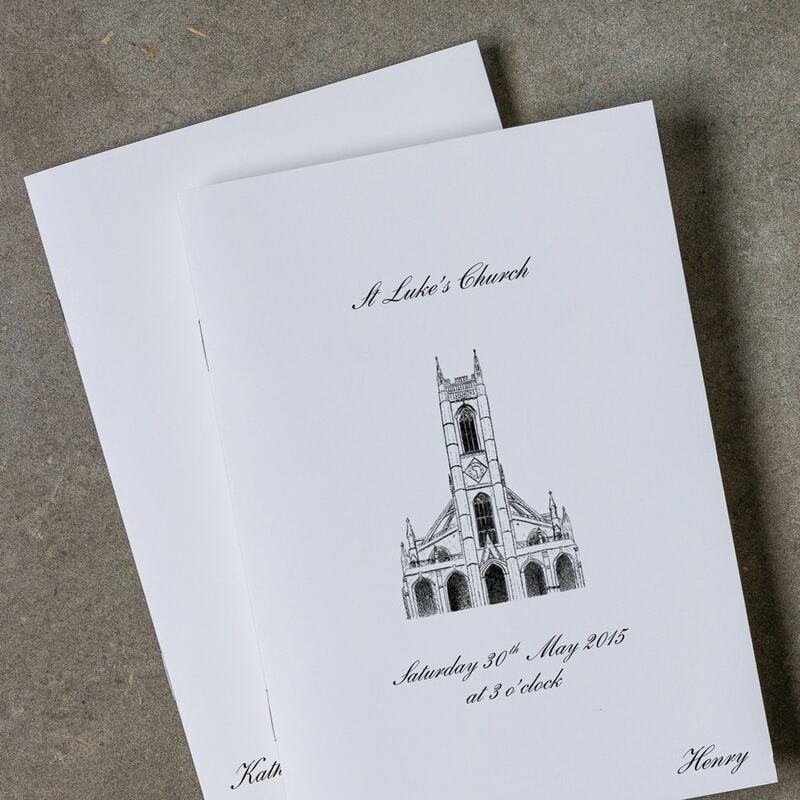 Yet we hope to take some of the pressure off thanks to our range of beautifully personalised, hand designed save the date cards, invitations, orders of service and thank you cards. 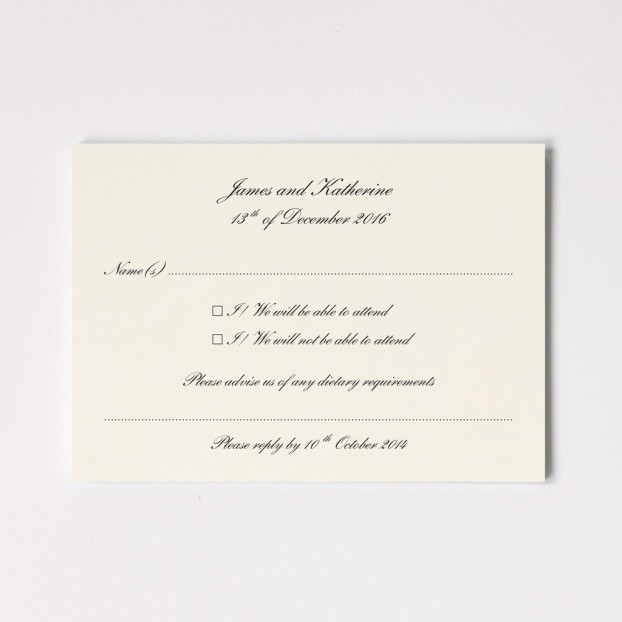 Whether you are planning a traditional affair or have something slightly more avant-garde in mind, our in-house experts can adapt our existing range to suite or can work with you to create something wonderfully bespoke.